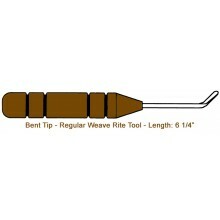 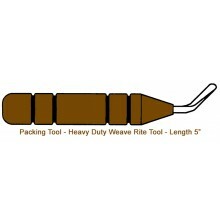 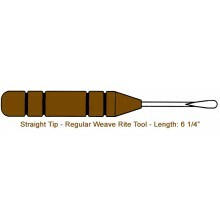 Weave Rite There are 13 products. 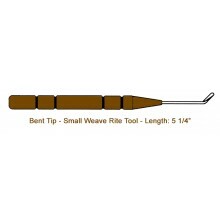 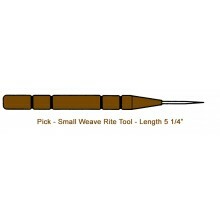 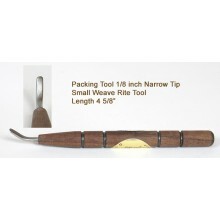 Whenever you need a tool to help you with your weaving or lashing you'll reach for one of the Weave Rite Tools--they are the best handcrafted weaving tools available. 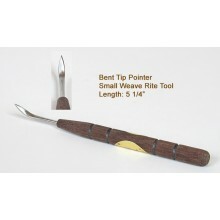 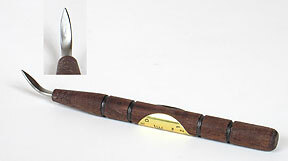 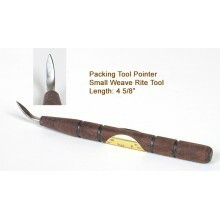 Stainless steel tip, wooden handle, safe and easy to use.